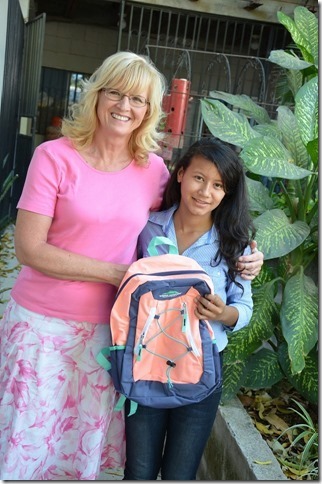 Sharing Christ’s love through Backpacks & Scholarships to students and families in Honduras. Many schools are 1 or 2 rooms with all grades and a single teacher. Most are in remote villages, often several miles from homes, making transportation often impossible. The government only provides free education up through grade 6. High school education, typically vocational training, is private and out of reach for most families. Only 30% of children attend secondary school. 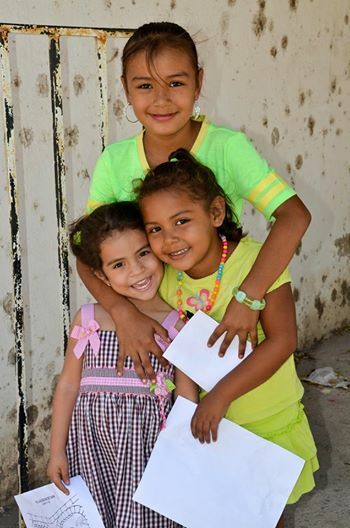 The country struggles with the lack of educational resources, schools, and poor teacher training. Help Support The Lizzie Project!